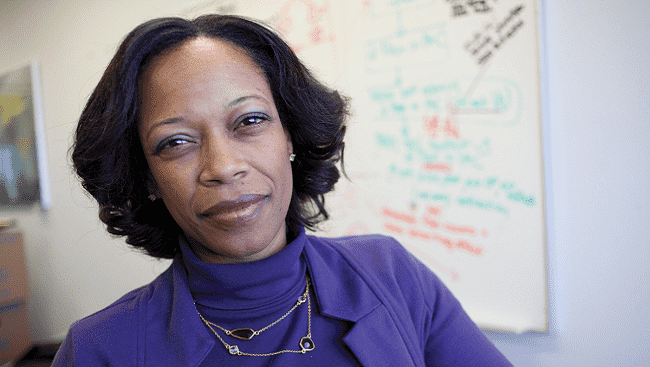 Dr. Yasmin Hurd is a person obsessed with brains, in particular with the human brain. It is no wonder why the human brain attracts the top minds in the world, pun fully intended, considering it is the most complex biological structure in the known universe. 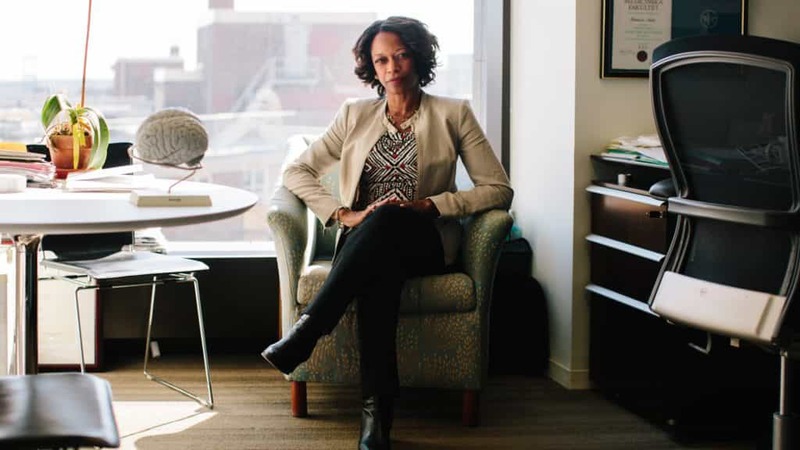 Yasmin Hurd is the Ward-Coleman Chair of Translational Neuroscience and the Director of the Addiction Institute at Mount Sinai in New York. Her topics of research are addiction, anatomy, basal ganglia, behavior, brain, developmental biology, gene expressions, gene regulation, genetics, neurobiology, neuropeptides, neuroscience, neurotransmitters and opioid/cannabinoid receptors. Fortunately for all people, Dr. Hurd has focused her career on how drug addiction restructures the brain and is searching diligently for an answer on how to mend the damage done by opioids to the brain. Unfortunately for Yasmin Hurd and the rest of the human race, the compound she has isolated as possibly the most effective in the battle against addiction is cannabidiol. Cannabidiol, abbreviated CBD, is a molecular compound found in the cannabis plant. Cannabis is not a challenging plant to grow or cultivate relative to many other plants, and there is an abundance of it. However, it is also a Schedule 1 drug which means the United States federal government has classified it as being as addictive as heroin and having no medical value. In order to research cannabis, Dr. Hurd had to wait years for a license from the DEA just to get her hands on some of the plant legally. She must keep any cannabis at her lab in a thumb print gun safe and any human patients that she studies must come into her lab while a DEA licensed researcher is present. It makes studying the effects of cannabidiol on the human brain and how it may be able to help prevent relapses nearly impossible. “Our hands are tied even though cannabidiol is not addictive,” Hurd said. She is stymied by the senselessness of the federal government’s over-the-top restrictions on marijuana research, as are many other professional scientists, but even more by its carelessness towards addiction. The government will rush to combat other epidemics such as the Zika Virus or Influenza, but neither contagion is as deadly as drug addiction which claimed an estimated 63,600 lives in 2016. The issue is more about an apparent government bias against addiction versus other epidemics that see much more federal attention placed on them when they flare up. Restrictions on analyzing and testing a simple molecular compound like cannabidiol, which is suspected to be a potential aid in battling addiction, simply makes the challenge that much more difficult. “People swarmed to do something. That did not happen with the opioid epidemic,” Hurd said. The research is fascinating too. The human body naturally produces neurotransmitters like endocannabinoids, along with dopamine and serotonin, to transmit communications between neurons through synapses. When opioids are introduced to the brain they can clog up synapses forcing the brain to restructure itself, a process known as synaptic plasticity. It changes the way people think and can cause damage that seems to be the core reason for addiction relapses. While research has not been able to go far enough to confirm Dr. Hurd’s and other scientific professionals’ hypotheses, so far it seems that the presence of cannabidiol in the synapses helps to stave off the feeling to use again. Dr. Hurd knows that in order to prove these initial findings, more rigorous research must happen and that she cannot affect change all on her own. It will take a collective effort from neuroscience specialists throughout the country and world to make it clear to the U.S. federal government that granting less restrictive access to cannabidiol must happen. Otherwise, it will take a long time for researches to discover the solution to the opioid epidemic. How many lives will be sacrificed to the opioid epidemic before the federal government figures this out? I’ve read that you have studied marijuana for 20 years. Is CBD from hemp less effective than CBD from the plant, and if so by how much. I went to a talk by an MD that’s devoted her studies to marijuana and she said CBD from hemp is not worth buying.